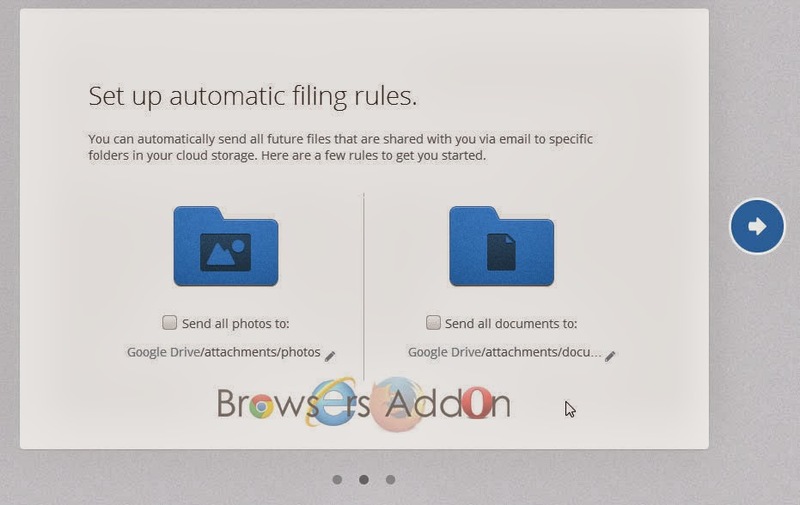 Save your Gmail Attachment to you Personal Cloud Service with Attachments.me. 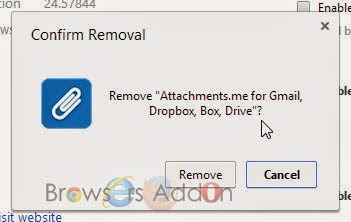 Attachments.me is an extension for Google Chrome which lets you save your GMail attachments to your Dropbox, box, SkyDrive, Google Drive and egnyte accounts without leaving Gmail. 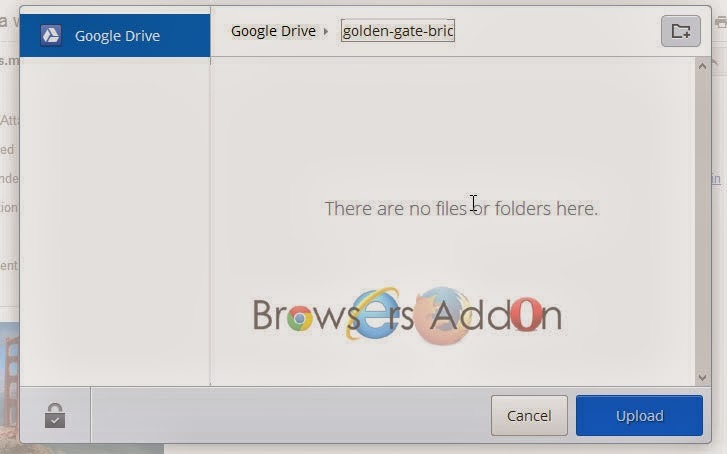 This extension might prove helpful to those who would like to trim their Gmail space. 1. 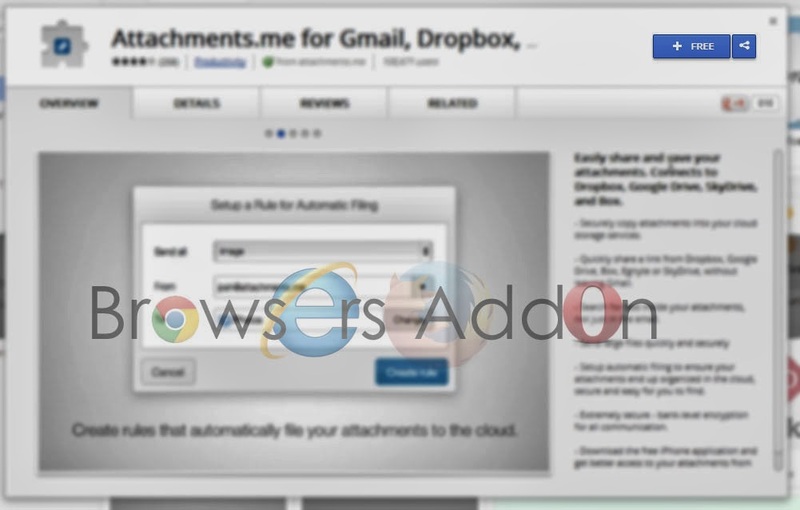 Go to Chrome web store an search for Attachments.me , or simple click on the above download link and click on “FREE (ADD TO CHROME)“. 3. 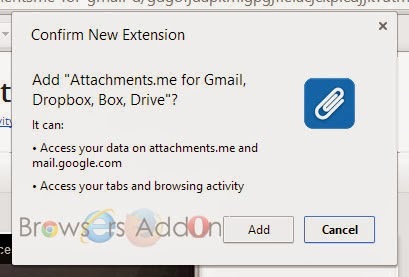 Now, Attachments.me icon with message pop up appears at upper right corner of browser, indicating that the extension has successfully integrated with the Chrome. 1. 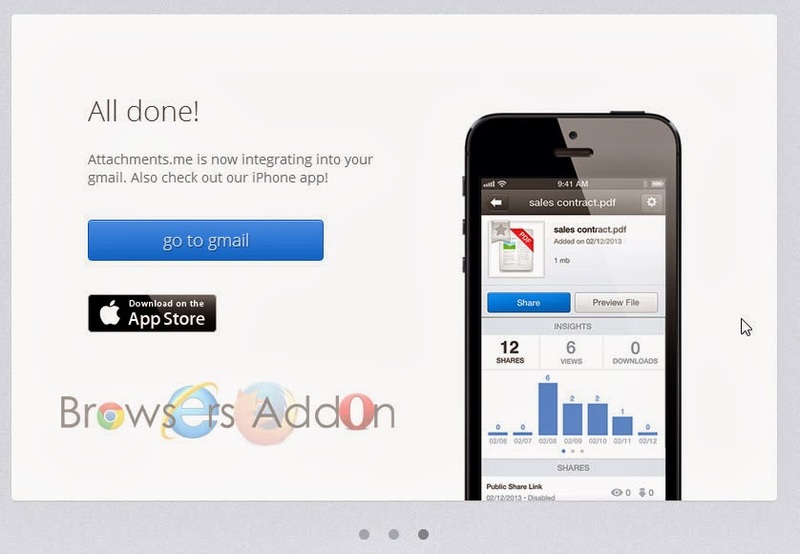 After installing the extension, you will directed to a page where you need to sign-in. 2. After sign-up, you are asked to connect to your cloud service. 3. 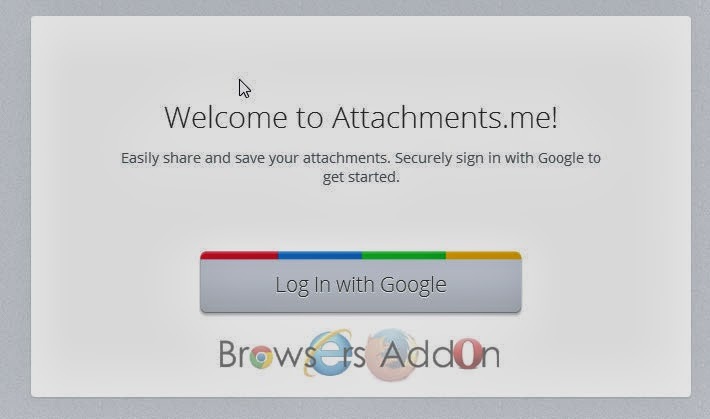 Next time when Attachments.me identifies any attachment in your Gmail, a pop-up asks you to save the attachment or not. 4. With free plan, you can make five rule (creating filter) and the max size of attachment is 100 MB. 2. Now, un-tick the Attachment.me to temporarily disable the extension. Click on the dustbin icon and you will be greeted with pop-up, click “Remove” to remove the extension from Google Chrome. Keep a tab on your favorite Olympic team’s Medals tally and status with Olympics 2012 – London on Google Chrome. 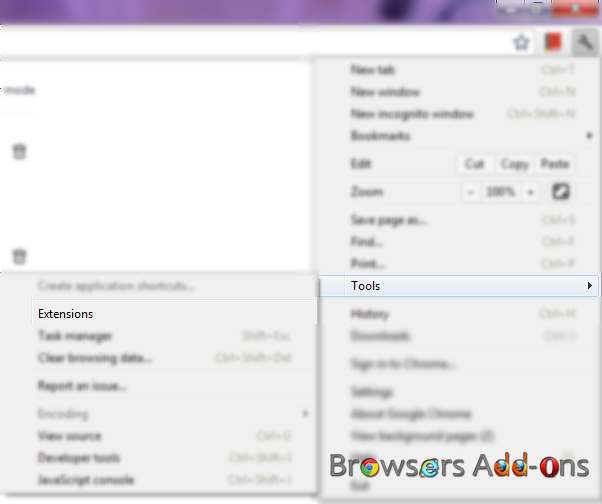 How To: Be Productive While Working on Internet with Idderall, a Mozilla Firefox addon. Next story Upload Images to Imgur Directly Without Leaving Your Current Web Page with Imgur Uploader. Previous story Customize Font Style, Size, Color in Mozilla Firefox with Theme Font & Size Changer. Listen to Music Directly from the YouTube with FireTube for Mozilla Firefox.